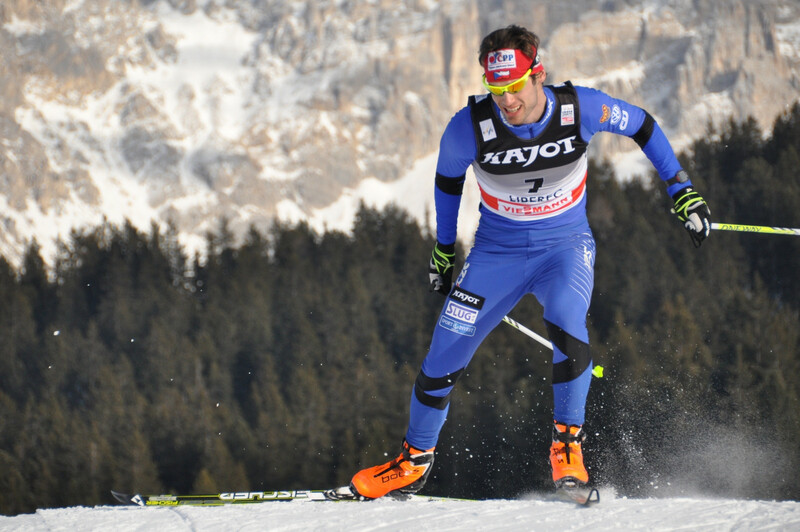 The best present Czech Nordic Ski sprinter Dušan Kožíšek racing in Nordic Ski footwear „BOTAS“, regained his master title of Czech Republic in „sprint freestyle“ during the championship held in Nové Město na Moravě. 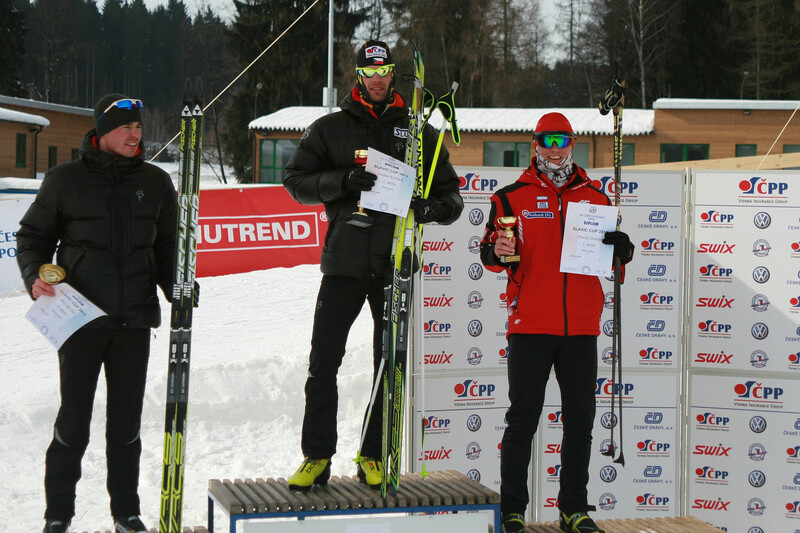 To this mentioned success, he also gained the 5th place in Nordic Ski „classic“ on 15 km. 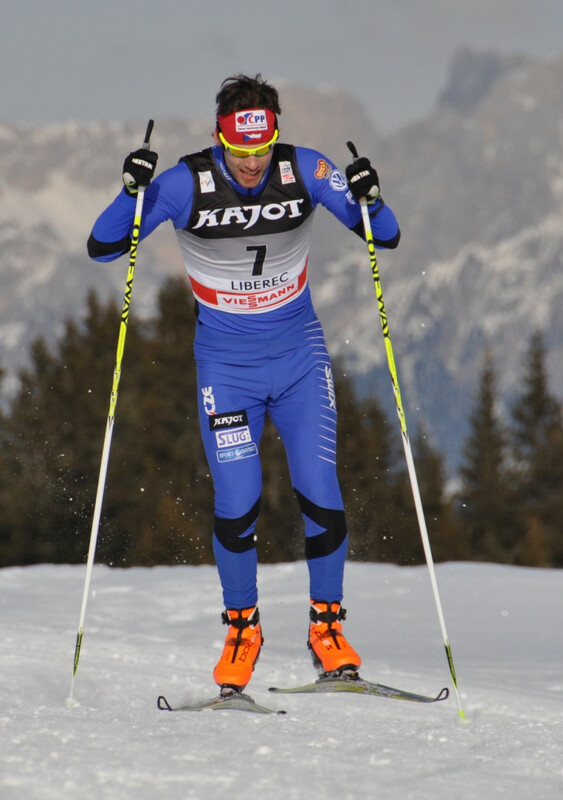 Our successful representant currently tests the new model of „BOTAS“ racing boot, which is ready to be sold in following season 2012/13. New model in orange colour presented as SKATE CARBON PRO RS 17 can be already seen in our website.